The EMPATHY program, which ran in Red Deer, Alberta public schools from 2013 to 2015, was offered to more than 6,000 youth in grades six through 12. 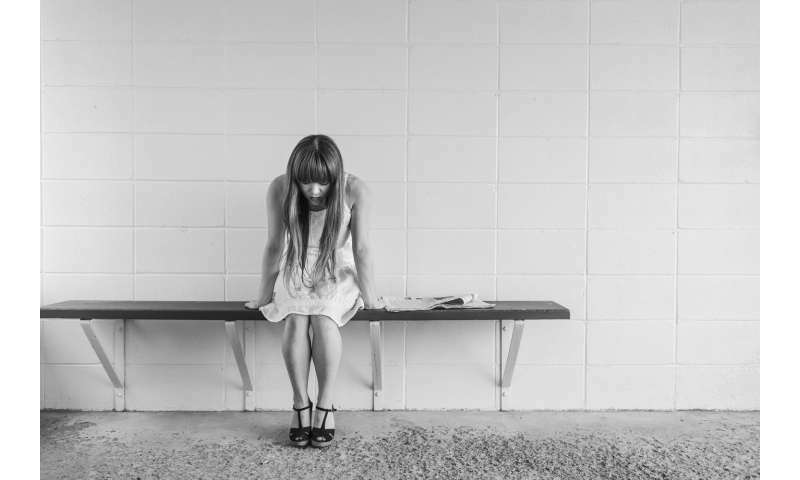 Researchers found the percentage of the total school population who were actively suicidal decreased from 4.4 per cent to 2.8 per cent, in a follow-up study conducted 15 months after the program ended. Rates of anxiety, depression and thoughts of self-harm also saw significant declines. "With the school board's active participation, we switched some of the health classes to mental health training and resiliency classes," said Peter Silverstone, a professor of psychiatry at the University of Alberta. "What this shows is that if you put this program into schools, you change kids fundamentally. And these changes last well over a year." The program was introduced following a rash of suicides among youth in Red Deer in the 2013-2014 school year. Superintendent Stu Henry of Red Deer Public Schools said within a year and a half of the program's start, dramatic improvements could already be seen. He believes the results show there is a need for mental health training among youth. "I think our world is more complicated than it has ever been and it is hard on kids," said Henry. "We see more and more of them presenting with complex mental health issues. So for us to be able to address that issue and tackle it with a really comprehensive approach, is powerful." "Most psychiatric conditions start in the late teens and early 20s," said Silverstone. "If you can prevent that, or give kids tools to help deal with it, you can have a major impact on the individuals and on society." "It is very much modeled on the pieces that we really thought made a difference during the EMPATHY project," said Henry. "If we can normalize talk about mental health and have somebody that the kids know at the school who has got that level of training and support who can help them at the school level, then we will greatly reduce emergency issues." "These sorts of programs can be transformative for vast numbers of kids in a way that almost nothing else can be," said Silverstone. "And that translates to a huge positive for society as a whole. Reduced crime, reduced dropouts, higher graduation rates—all of these things we believe are linked to these kinds of interventions."